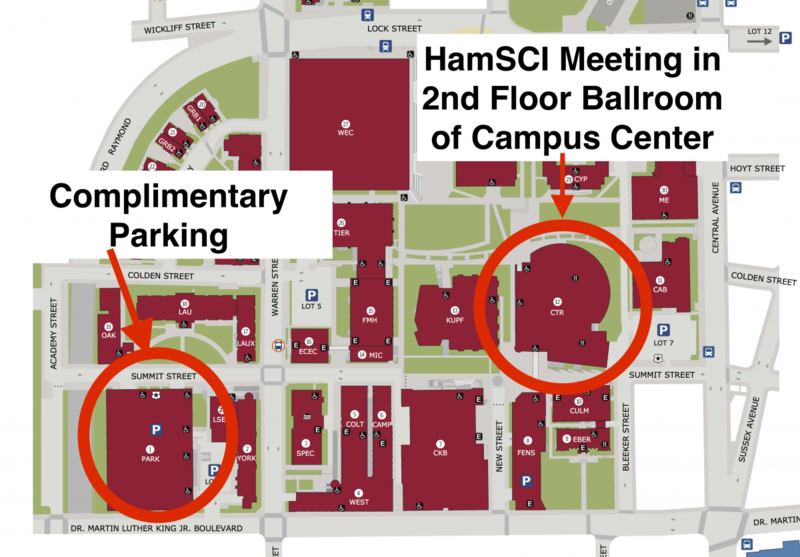 Come join HamSCI at its inaugeral workshop! 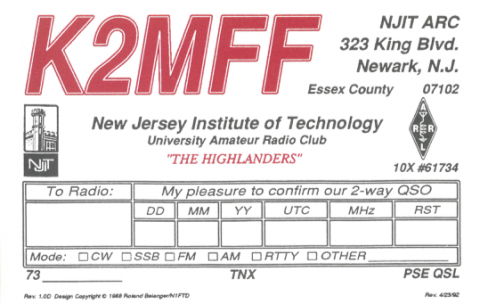 The workshop will be held February 23-24, 2018 at the New Jersey Institute of Technology in Newark, NJ and seeks to bring together the amateur radio community and professional scientists. Anyone interested in this workshop is invited to join. The 2018 HamSCI workshop will focus on results of the 2017 Great American Eclipse and the development of a Personal Space Weather station. We are especially looking for speakers with presentations showing analysis of 2017 Great American Eclipse ionospheric observations, ideas and proposals for the design and implementation of a personal space weather station. We will also accept other presentations related to amateur radio and science. Presentations will likely be between 20 to 30 minutes long. If you would like to present, please e-mail your abstract to Nathaniel Frissell, W2NAF at hamsci@hamsci.org by February 15, 2018. The 2018 HamSCI Workshop will be held in the NJIT Campus Center Ballroom. Complimentary parking parking is available at the NJIT Parking Deck at 154 Summit Street, Newark, NJ 07102. To access the deck, turn onto Colden Street (one way) from Warrren Street. Once you enter the deck, press the red call button and tell the attendant you are here for the HamSCI meeting. The Friday Banquet Dinner begins at 7:00 PM at the fine local Iberia Peninsula Restaurant, with keynote speaker Dr. Philip Erickson, W1PJE, of the MIT Haystack Observatory. Banquet tickets are included with Friday registration. Separate/additional banquet tickets may be purchased for $50 each. A block of hotel rooms has been reserved at the Robert Treat Hotel, a 0.8 mile walk from the NJIT Campus Center. You may also take the Newark Light Rail from the Miliary Park Station to the Warren Street (NJIT) station for the $0.75 undergound station fare. 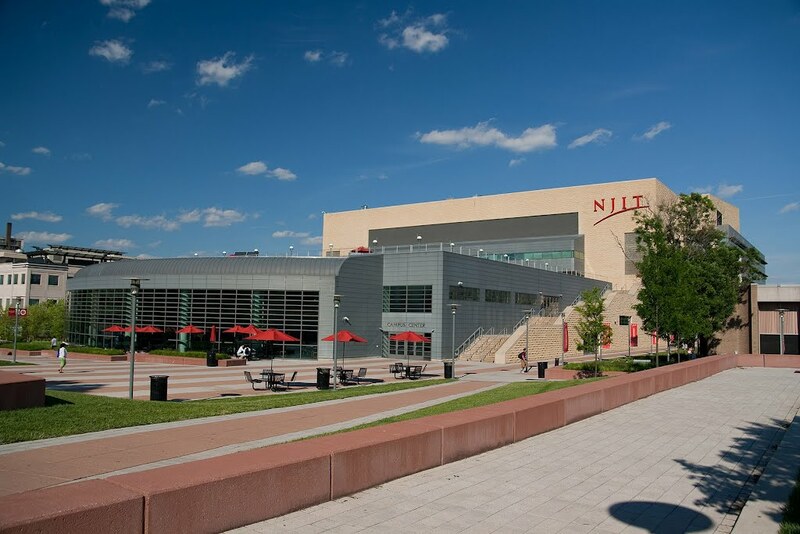 For the nights of February 22, 23, and 24, 2018, rooms at the Robert Treat Hotel are available at the NJIT nightly rate of $109 plus 15.125% tax for a King or Queen room. To reserve a room, please call (973) 622-1000 and reference the group by name “HamSCI Workshop" (Group #1219). To guarantee lodging at this rate, please reserve by Februrary 2, 2018. Easy access to NJIT and the HamSCI meeting is available through Newark Liberty International Airport (EWR). Numerous ground transportation options from the airport exists, including taxi and train. To access the meeting by from EWR by train, take the Air Train from EWR to Penn Station Newark (15 minutes) and then transfer to the Newark Light Rail. You can then take the light to the Millitary Park Station for the Robert Treat Hotel, or Warren Street Station for NJIT. If you have questions, please contact Nathaniel Frissell, W2NAF, at hamsci@hamsci.org or (937) 787-4506.